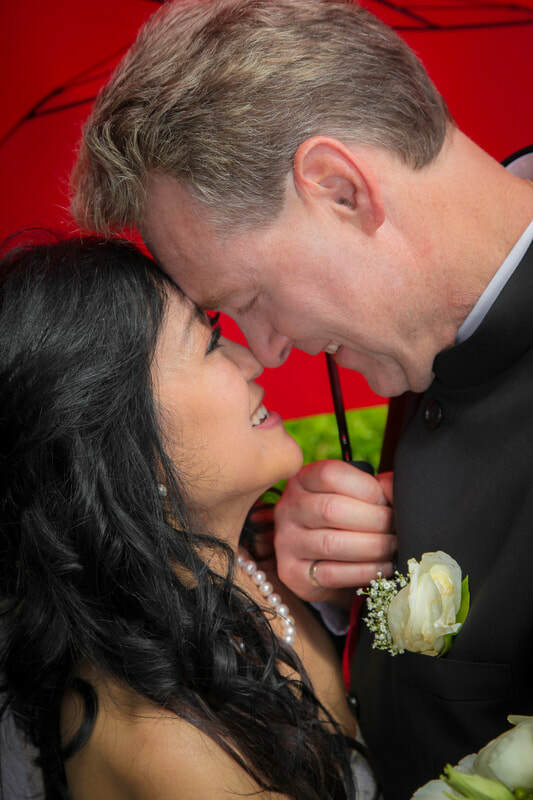 It was so great to see this couple renew old school friendships as they said their vows. 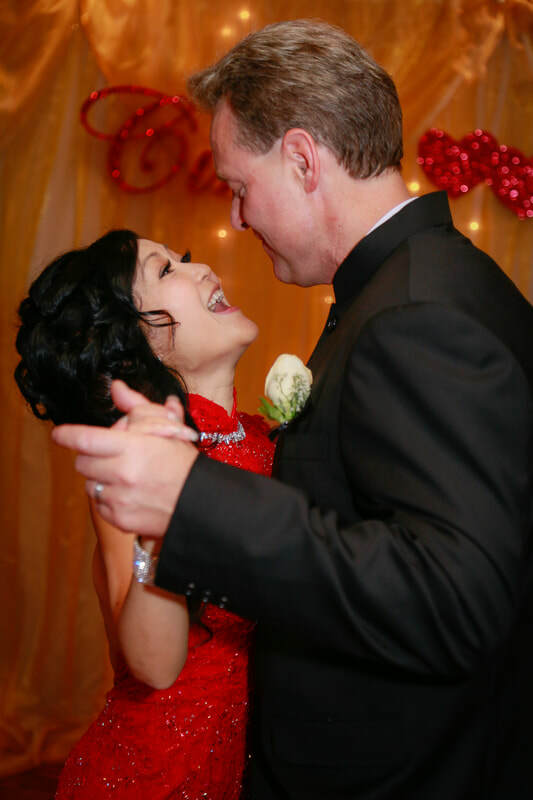 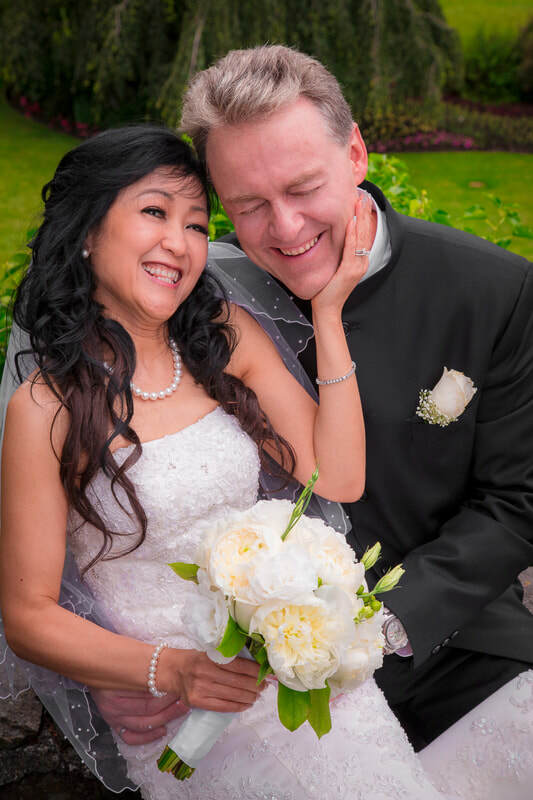 Having been former classmates and gotten together many years later, this couple has a neat story and we were glad to be a part of it. 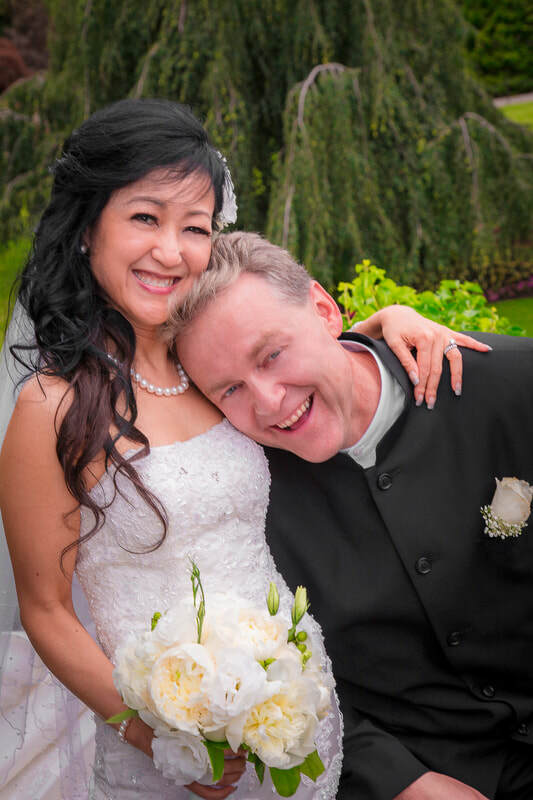 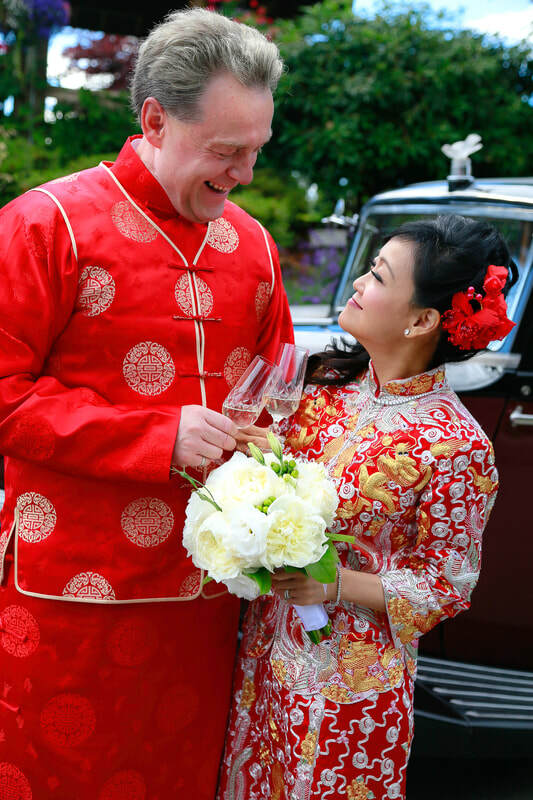 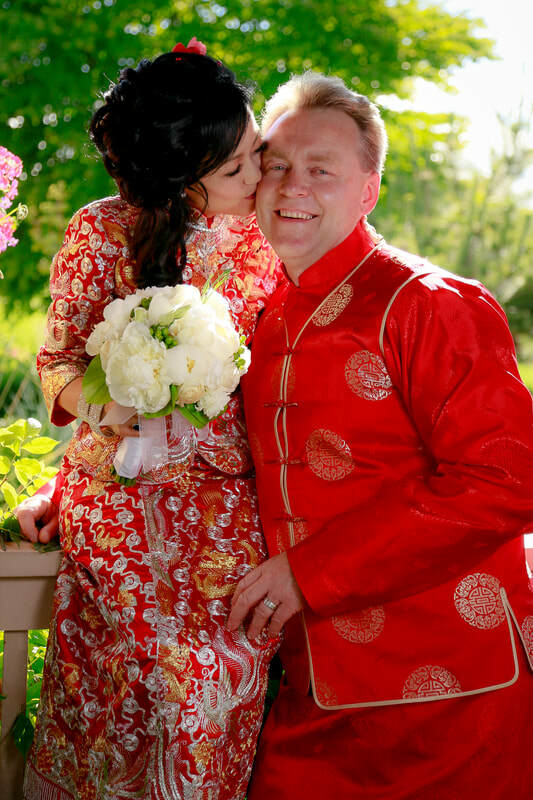 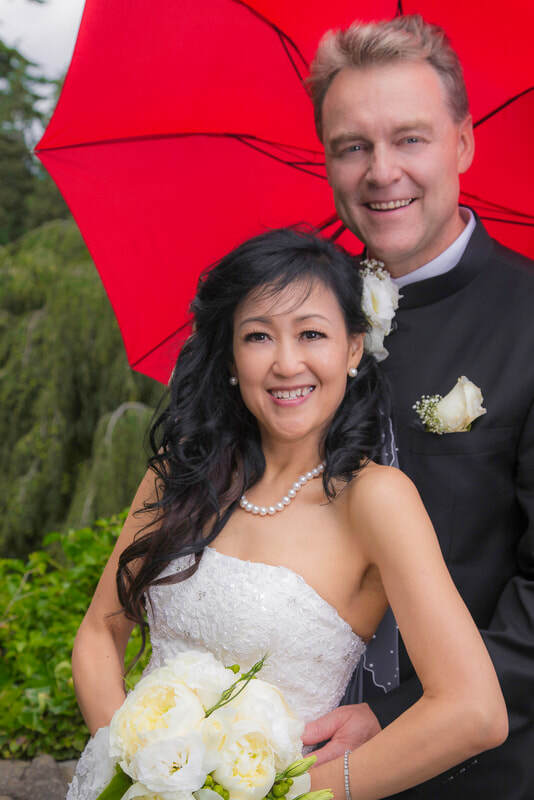 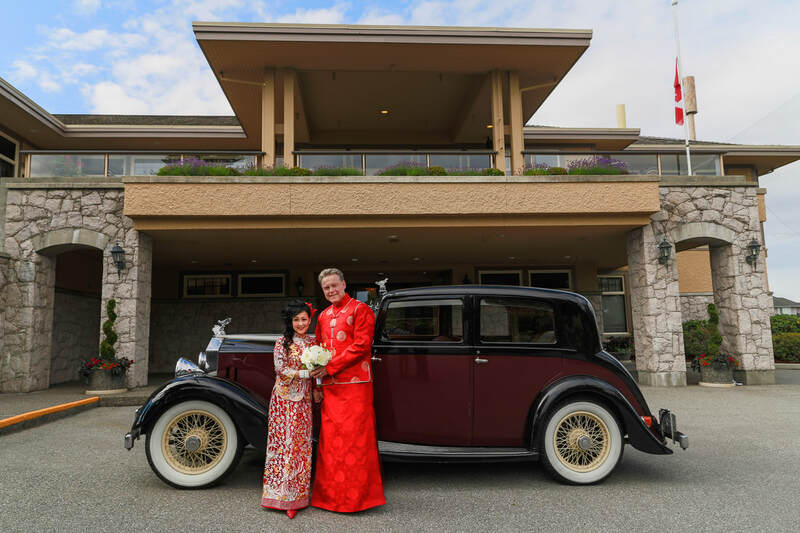 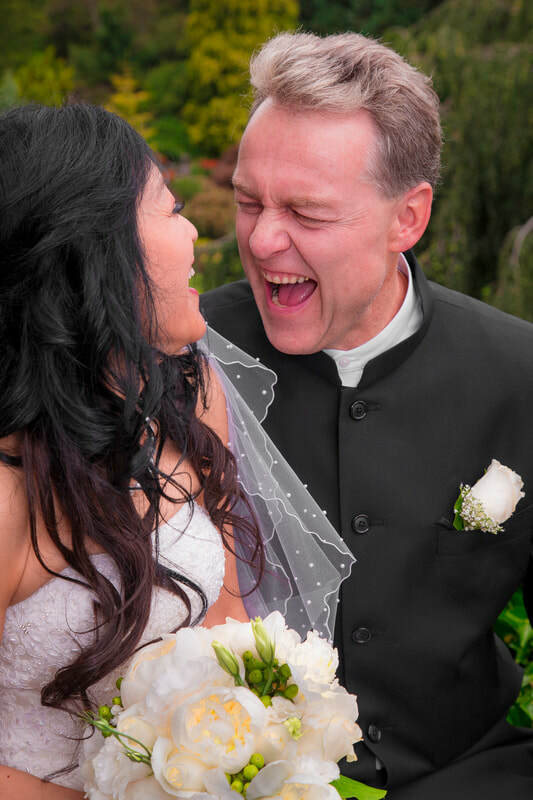 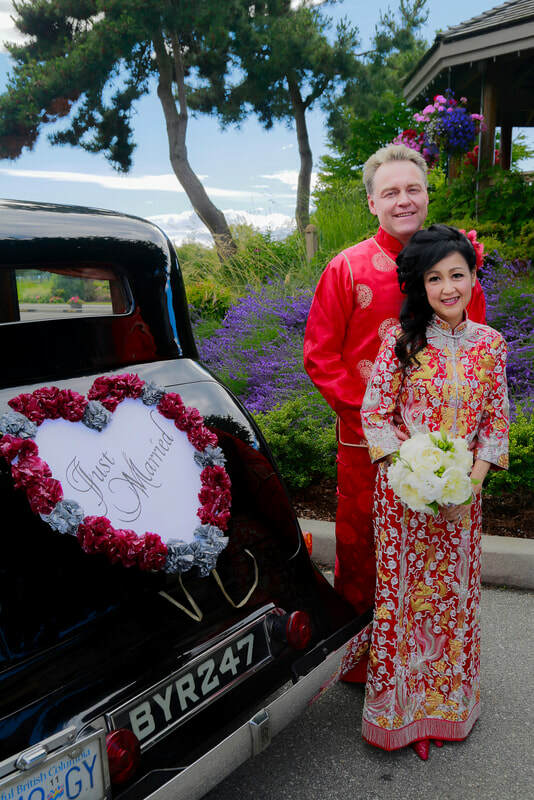 Their Ceremony was at the Celebration Pavilion Chapel at Queen Elizabeth Park in Vancouver and reception was at Quilchena Golf & Country Club in Richmond.